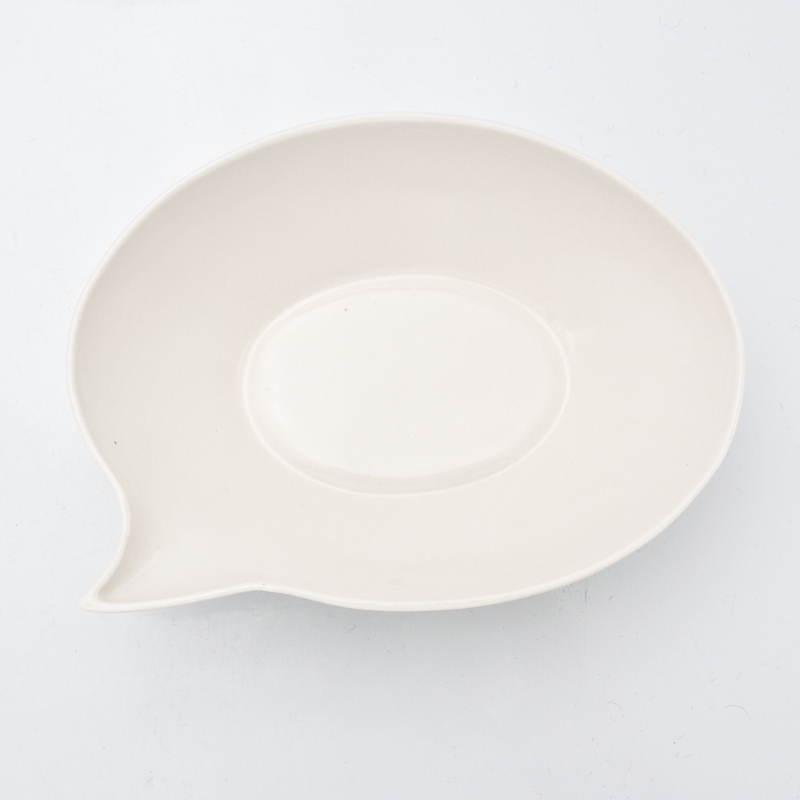 Handmade white porcelain bowl in the form of a speech bubble from a comic book. 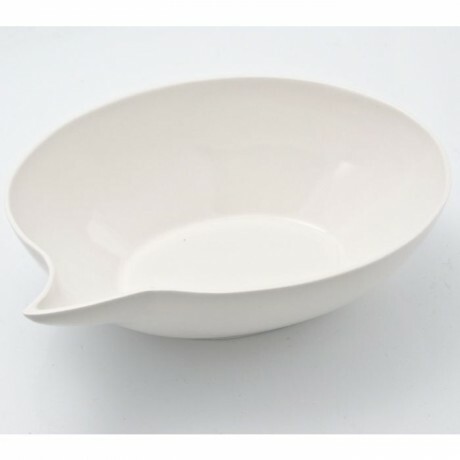 Contemporary porcelain tableware in a modern style, an excellent conversation starter. The Speech Balloon Plate is part of the project that continues the convention of interaction between the user and the object. It has a simple shape that is associated with communication. Excellent for soups, pasta, cereal or fruits. Start a conversation at your table! Weight/ size 17 x 12,5cm.